I’m sure some people reading this article have fond memories of their doctor. However that image isn’t complete without a vintage stethoscope swung around their neck. Vintage stethoscopes generally stand out from their modern counterparts in design. Depending on how far back you want to go, you can have stethoscopes that have no tubing whatsoever! Others date back from before there was an official bell-type chestpiece. A lot of innovation in the medical field was done in the early Americas of the late 19th century. W.F. Ford had several patents regarding stethoscopes. It was he who helped develop the bi-aural stethoscope that we have come to know today. However a big issue they were facing back then was how to keep the tension right in the tubing. Therefore he came up with a quick fix and added a spring in the middle. They are currently selling on Amazon for less than $20. 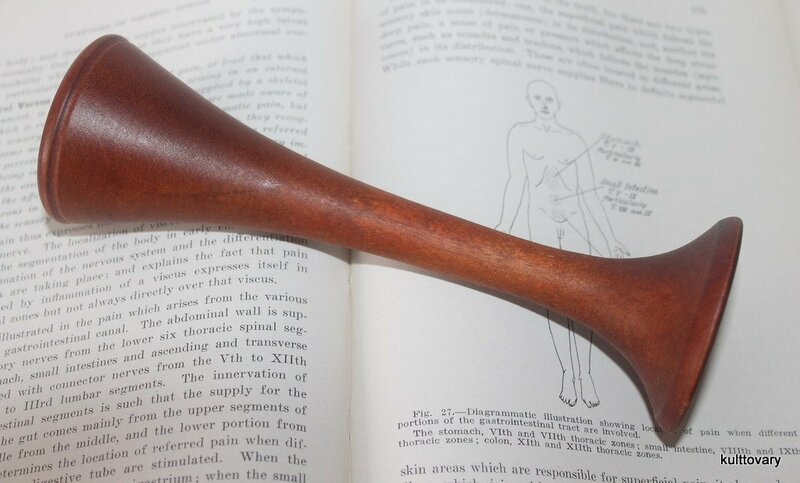 So if you are on the lookout for a vintage stethoscope in a Ford-style, here’s your chance! 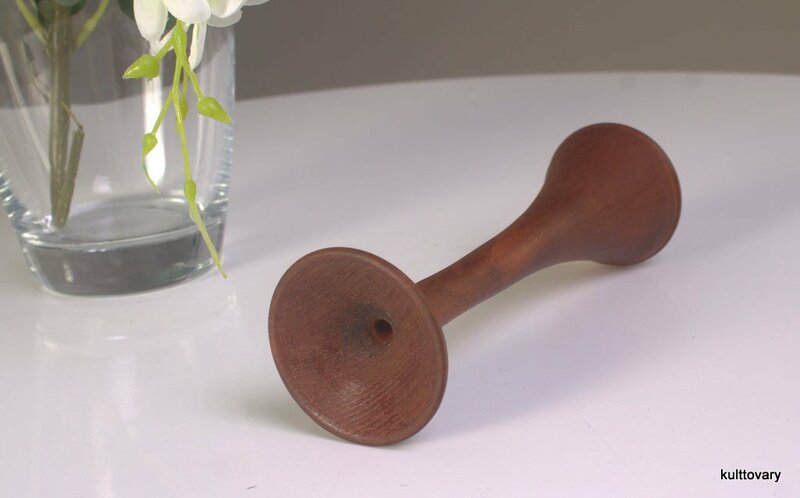 This particular vintage obstetrician stethoscope, which is also known as a fetal stethoscope, was made over 70 years ago in Ukraine. It is currently stored in a Ukranian military medical warehouse. As it has to come overseas it might take a while before the item reaches you so keep this in mind when you order! According to the seller this is a unique piece so supply is extremely limited! Lastly we’ll feature the grandfather of all stethoscopes. We’re still in the 1940’s. It was then that Sprague and Rappaport set out to make a better version of the stiff stethoscopes they had grown accustomed to. Together they aid down the golden standard for what was to become the standard stethoscope everyone has come to know and love. Ultimately Hewlett and Packard ended up manufacturing their stethoscopes. 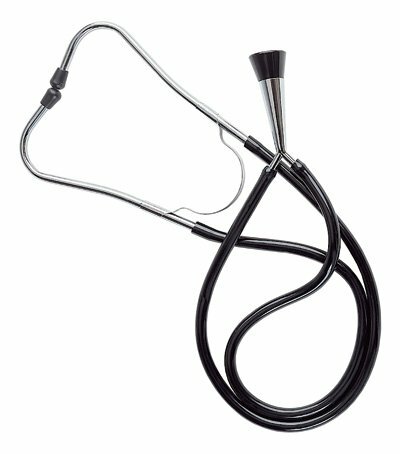 They are now in direct competition with 3M who manufactures the Littmann series stethoscopes. Below is a kit on Amazon I found that sells everything a beginning doctor-to-be needs in his or her kit! 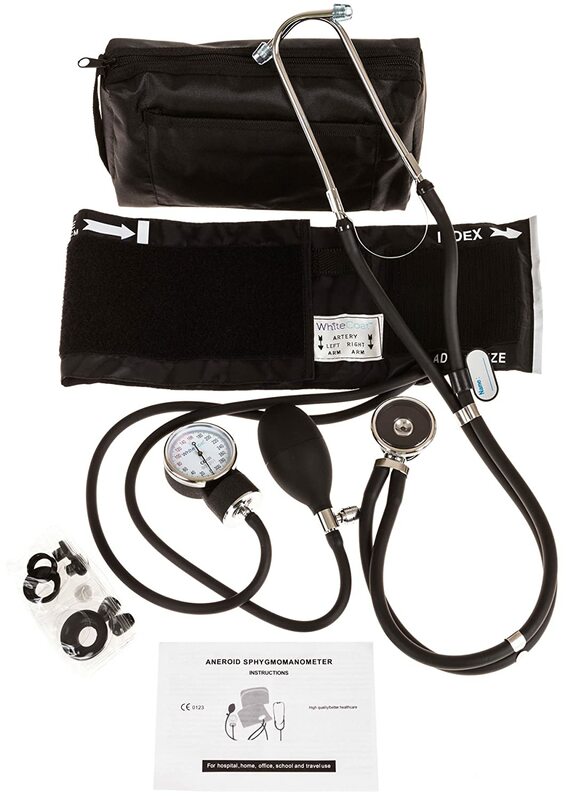 This set features a vintage stethoscope combined with a Sphygmomanometer, which is a blood pressure gauge and -cuff, and a carrying bag.